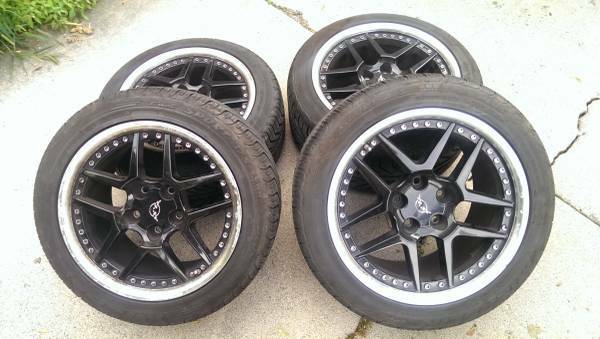 Up for sale is a set of Corvette Z06 wheels. They are black with a chrome lip and machined bolt accents and are wrapped in Michelin Pilot Sport A/S Plus ZP tires. The fronts are sized 245/45ZR17 and rears are sized 275/40ZR18. 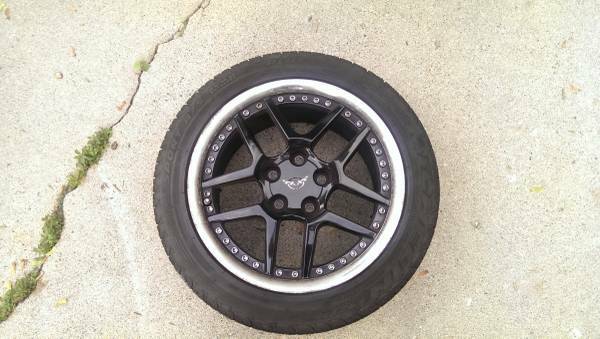 The wheels are sized for a C5 Z06 Corvette, so these wheels can take much wider tires. The tires are in very good shape with lots of tread depth left. 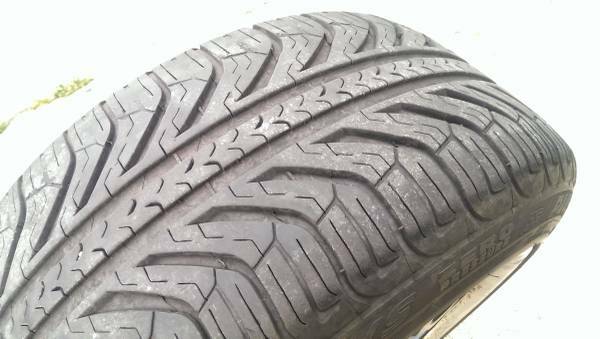 These came on a car I just bought for autocross, and I got a separate set of race wheels/tires, so these aren't going to work for me (too wide per the race class rules). I never raced on these. 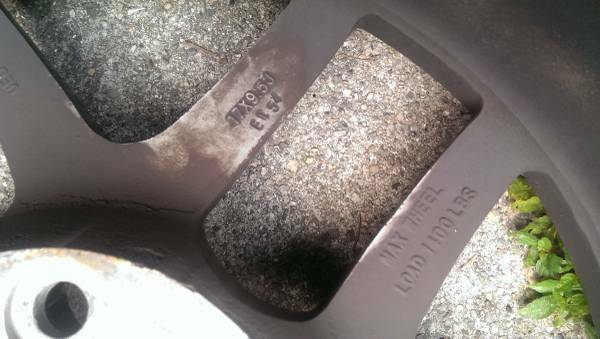 The previous owner bought them recently and they have less than 10,000 miles on them. 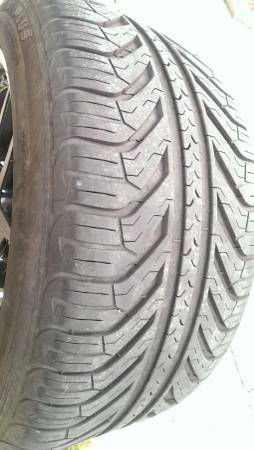 There's about 70% tread left. The wheels are in great shape, with a little corrosion on the machined lip. They are as shown in the picture with some brake dust on them. The wheels/tires are all balanced and they run straight and true. 2 of the wheels have working TPMS sensors, but the other 2 are not working. Any questions, please feel free to ask. I will accept cash or PayPal. The items are located in the Metro Detroit area. I would prefer not to ship, but am willing to do so, but buyer covers the shipping costs. I can try to weigh the wheels, but all 4 are well over 100lbs.